Water Trio. 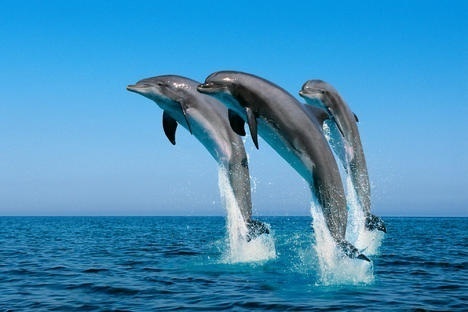 Dolphins.. Wallpaper and background images in the Wild Animals club tagged: wild animals sea creatures..
Keyword: wild animals, sea creatures. This Wild Animals photo might contain billfish.